I've got an idea!...on how you can brighten up your home. 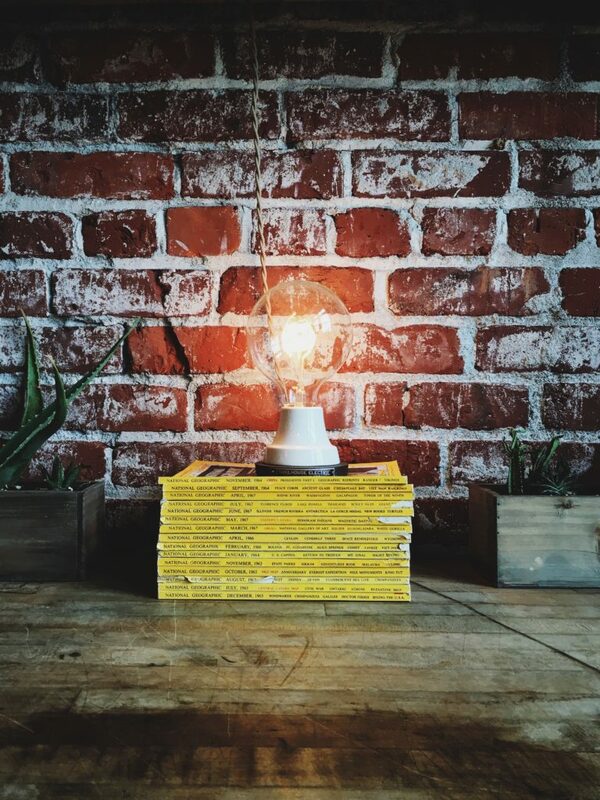 I’ve got an idea!…on how you can brighten up your home. Hey guys! Today I have a few wonderful lighting ideas for your home to share with you. A few simple but gorgeous wall or ceiling lamps, in some cases both, that will astonish through their amazing design, impress through their appearance and excite through their unique features. I hope you will be delighted by these wonderful products and that they will brighten your day, not to mention your homes if you decide to give any of them a real shot. And don’t be shy, let me know which one is your favorite. The Cloud: If you’re the kind of person that enjoys the simple things in life such as lying down in bed and staring at clouds, listening to the sound of rain or just watching a thunderstorm come and pass by, then you’re in luck. This simply gorgeous light fixture does so much more than bright the room it is in. It can offer a wonderful light show based on its incorporated motion sensors or by playing a song through the built in speakers (yes, you read that right) to which you can connected through Bluetooth from almost any device. 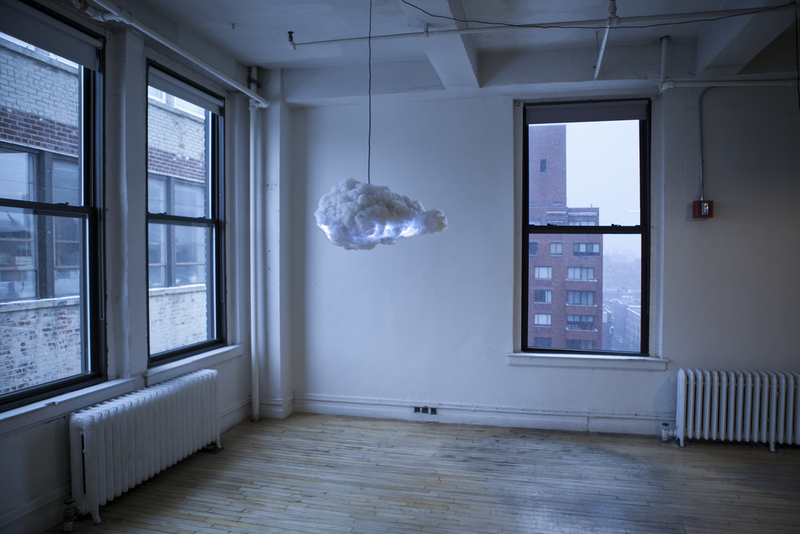 Therefore, the cloud will not only be a simple light source in your home but it will also be a source or relaxation, music and atmosphere. Peel: The next product I have discovered and have to share with you is as simple as it can get. Its best feature is that it reminds me of a book page, which makes for a charming atmosphere. 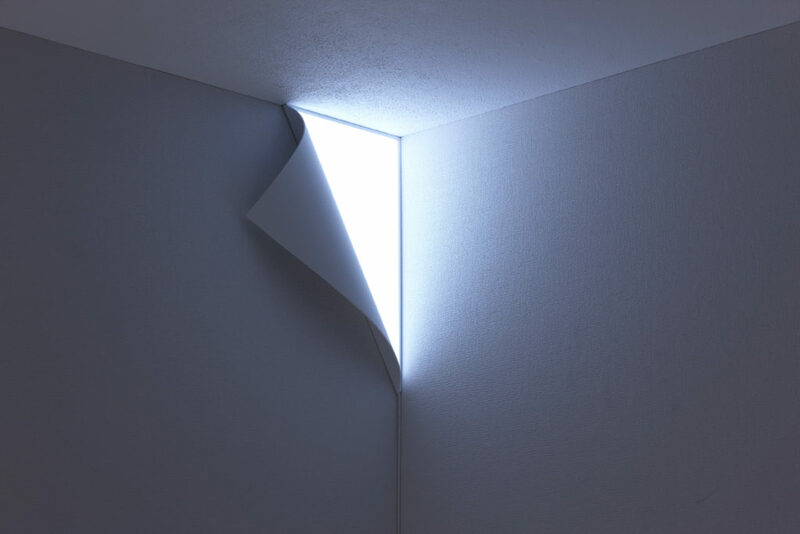 The concept of this wall lamp is taken from the peeling effect that the corners of a book or any adhesive type of paper and taken to a wonderful level. This lamp can simply be hooked on to the wall on the corner, while its thin cable will go down and simply bend into the corner. 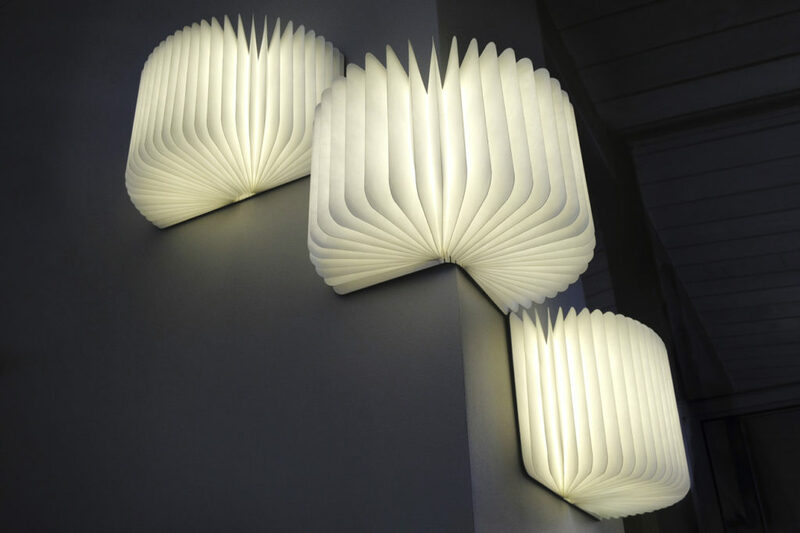 Lumio: I did mention when writing about the previous product that I liked its similarity to a book page. Well, I have to tell you that this one knocked my socks off. This wonderful book light needs no words of introduction, as you can see from the picture below. But I will mention that it is a simply wonderful idea and, if you wish to check out more about this product on the website, you will notice that is comes in many sizes and it can be used for both as a simple desk lamp as a wall light or even a hanging fixture. The decision is entirely yours. Glasshouse: For those of you who always enjoy the idea of greenhouses and small ecosystems, I hope that you will also enjoy this next project. A combination between hanging light and a small garden make for a gorgeous idea and a beautiful addition to your home. 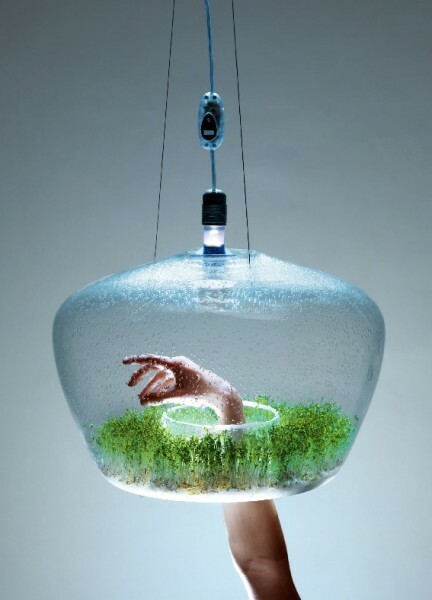 The idea of this glass house is to utilize the until this point wasted light bulb heat in order to grow small plants. The glass shape is especially designed to fit the needs of small growing plants and allow them the necessary space to evolve. The hole in the bottom of the glass makes for easy access and will give you the perfect opening to take good care of your plants. A great idea of how to utilize this would be to grow herbs for your kitchen and have them right at hand for daily use. Balloon: Another charming wall light which would be perfect for a child’s room or even a living room if you’re the type that likes to have a bit more fairy tale charm in their home. They’re can be hanged on the wall, or the ceiling, which I personally prefer. 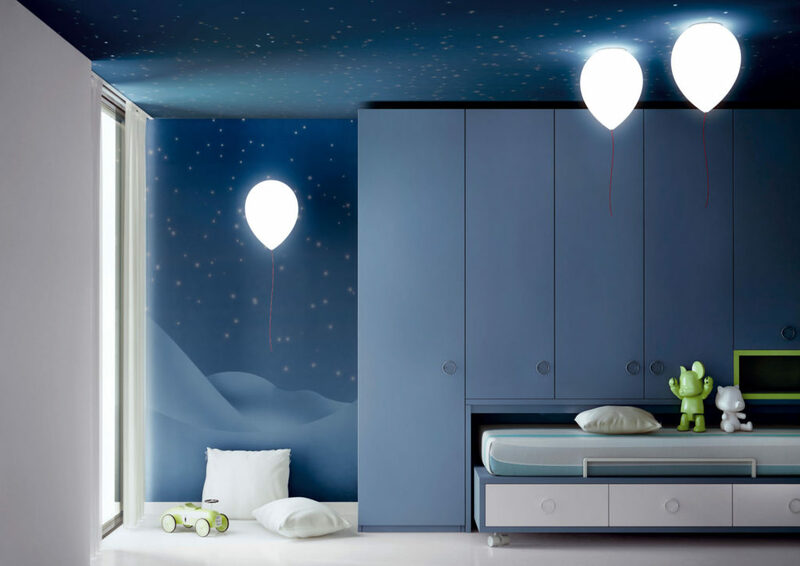 They can be turned on or off by pulling of the balloon’s string and they will make for a gorgeous addition to a room with a night sky themed ceiling. Today’s featured image comes from BossFight.